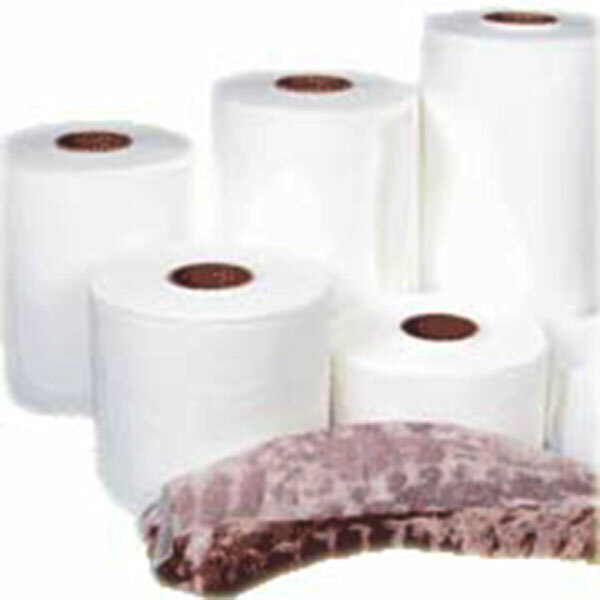 Base on the customer's’ needs, our company MPBS Industries provides 6 kinds of packaging equipment. There are VFN 600, 1000, 1500, 2000, 2500 and 3000. 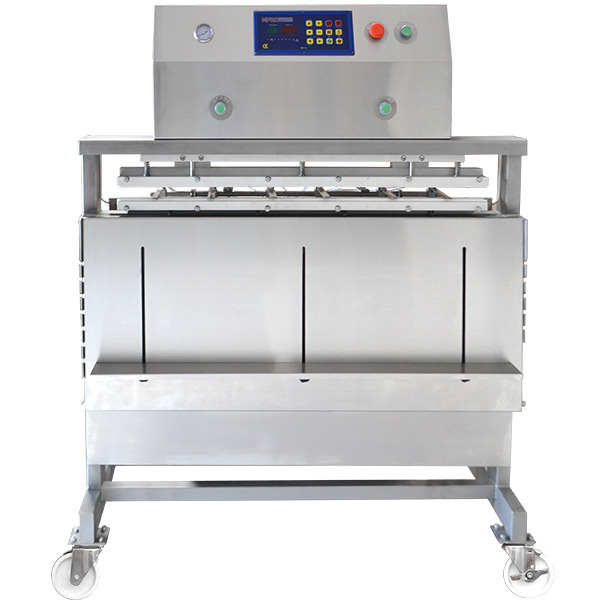 All the machines are made of heavy duty stainless steel construction and Busch vacuum pump. The bags will be heated from one side and seal seamlessly. With vacuum nozzle it can create a close to vacuum environment in the bag for protection of the product inside. Please feel free to contact our professional sales and service staff to answer any questions you have.